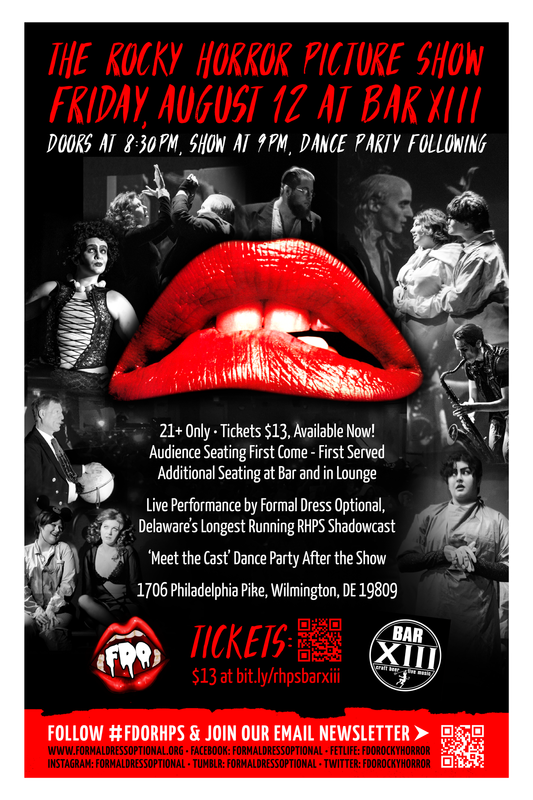 We are thrilled to announce that this August we will be bringing Rocky up to Bar XIII for a fantastic night of decadence. This show is 21+ only. Tickets are $13, Available now! Main stage audience seating is FIRST COME – FIRST SERVED. Additional seating available at the bar or in the lounge. Grab your ticket now, then join the conversation over on our facebook event.